I'm back. Post twice in two days.!! I'm doing good!! 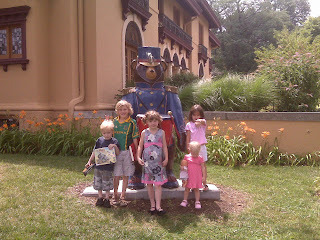 Today we met my cousin, Jill, and her kids at the Toy and Miniature Museum. Oh, what a unique place to visit. There were antique toys and anything and everything miniature. It was so cool. I wish I could have taken pictures to show you some of the stuff but we were not allowed to take pictures. Even if we were, I forgot my camera. Bummer!! So, the following pictures are from my cell phone. Not the best pictures but at least I got the trip documented. I don't know what Cassie is looking at and Aundrea is showing her bracelet off. 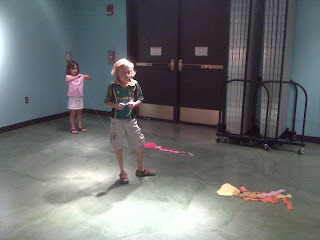 The museum offered a craft activity of making kites. 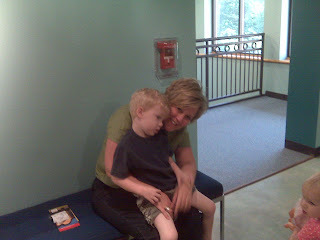 Here is Aundrea and Owen reeling in their kits. 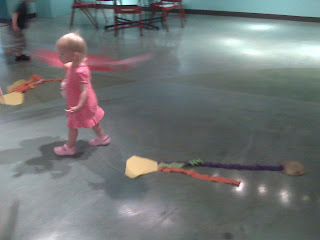 All the kids ran around this big room flying their kits. Even Cassie!! She can really fit right in and keep up with the big kids. Until she needs a little breather. She just sat right down and crossed her legs. After the museum we had lunch to catch up on each other and plan more play dates. 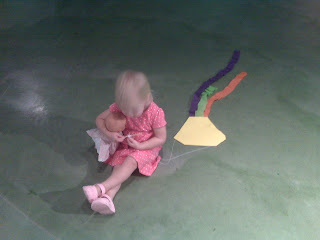 We had a surprisingly great time at this museum. It was so interesting. If you are ever in the area try to check it out. Thanks for checking in with me. Hope to have more for you tomorrow. 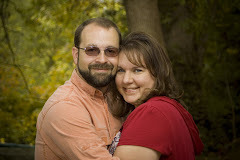 Hubby came to the rescue. He found my pictures and put them where I can find them. Wow! I don't konw if I can contain my shock of reading two posts in two days! Everyone looks like they had a great time!! And your little lady sitting down in her dress and crossing her legs!